A couple big book announcements. Please read the entire message. 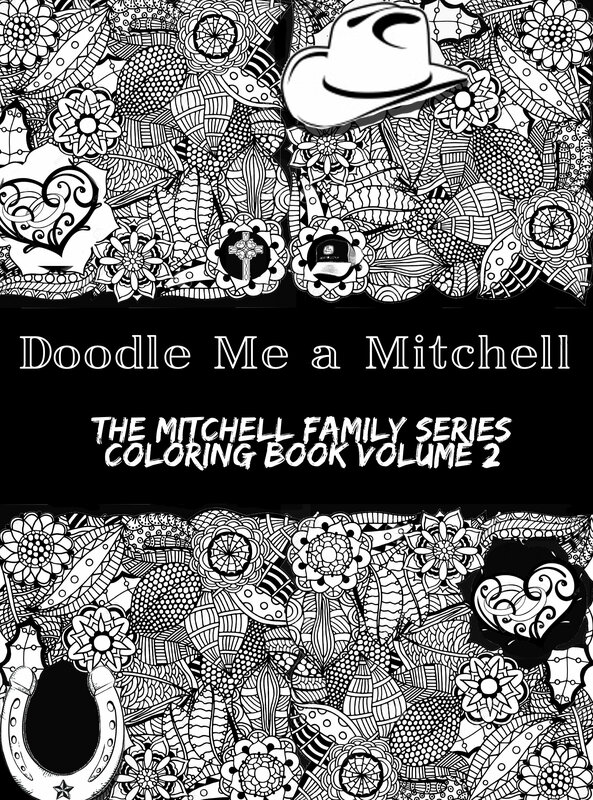 The Second Mitchell Family Adult coloring book is now LIVE! 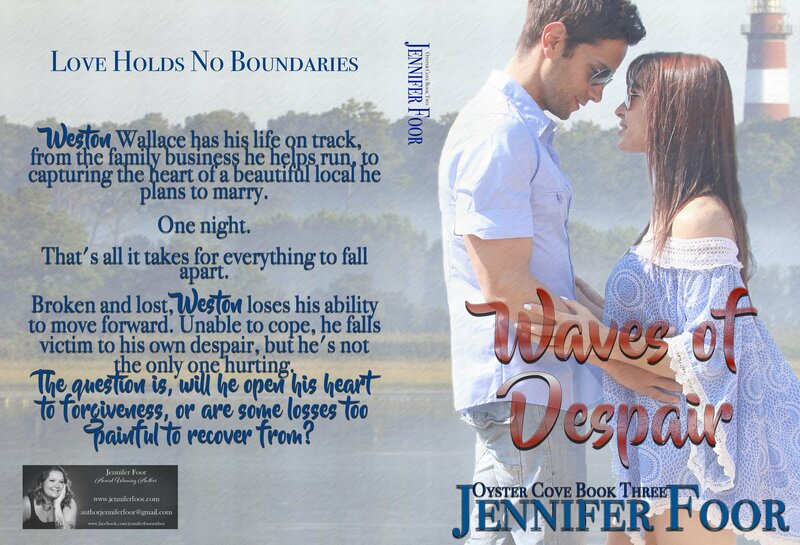 Weston Wallace has his life on track, from the family business he helps run, to capturing the heart of a beautiful local he plans to marry. That’s all it takes for everything to fall apart. 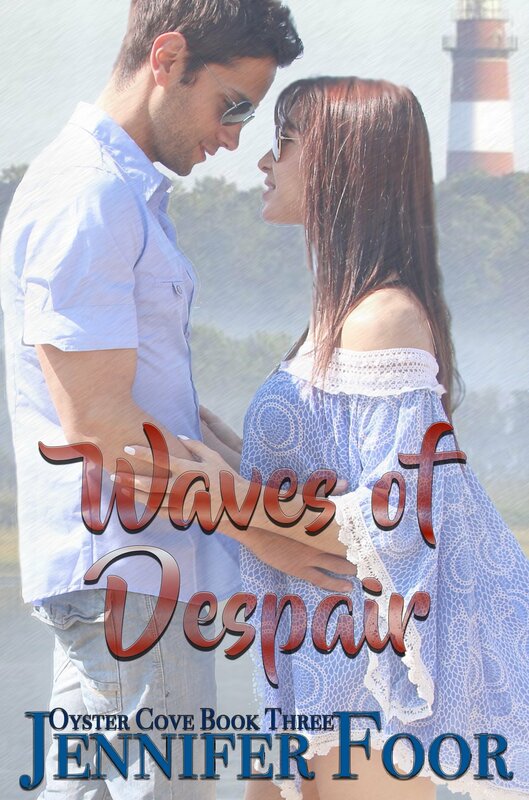 Broken and lost, Weston loses his ability to move forward. Unable to cope, he falls victim to his own despair, but he’s not the only one hurting. The question is, will he open his heart to forgiveness, or are some losses too painful to recover from? May your 2017 New Year be Blessed. 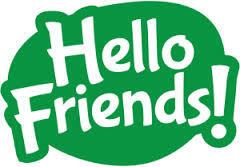 Want a master list of my books for sale in reading order?